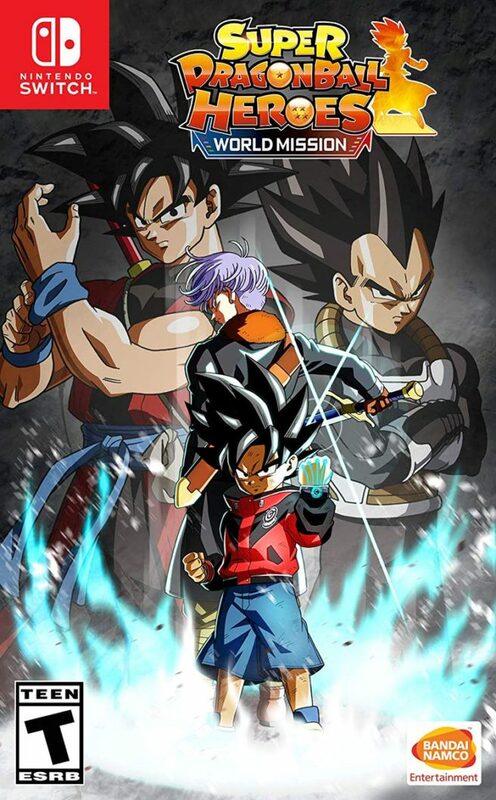 This past week, Bandai Namco finally confirmed Super Dragon Ball Heroes: World Mission for the west. The game will be distributed in North America and Europe alongside the previously-announced Japanese version. We actually already know that Super Dragon Ball Heroes: World Mission will be sold physically overseas. Amazon is taking pre-orders here and Amazon UK has it here. We have the boxart above as well.